This week’s question: Guards at an Irish prison recently discovered a trove of empty containers from a local Chinese restaurant in an exercise-yard trash can, and deduced that the food was likely delivered by drone. 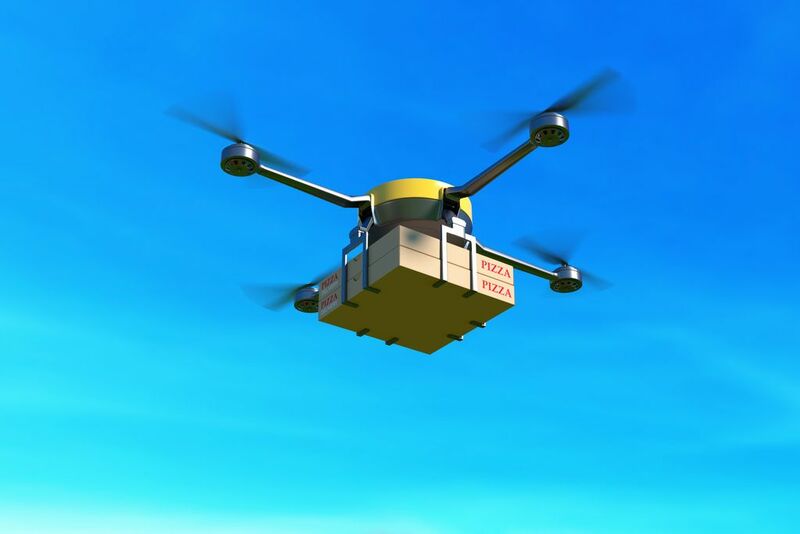 If a tech firm were to launch an app for inmates hungry for drone-delivered meals, what name could it give the service? Last week’s contest: State health inspectors are investigating a Maine restaurant that tried to relax its lobsters and thus make them tastier by infusing the water in their tanks with marijuana smoke. If the establishment’s owner were to open a chain of eateries that specialized in stress-free “smoked” lobster, what name could she give the restaurants? THE WINNER: Dread Lobster —Joe Halpen, Reedley, Calif.